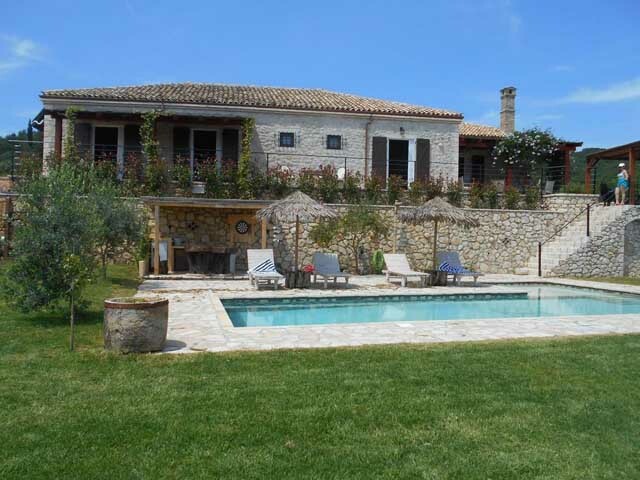 Open:May to October...Villa Domenicale is a self-catering holiday home in Agios Markos, Corfu. 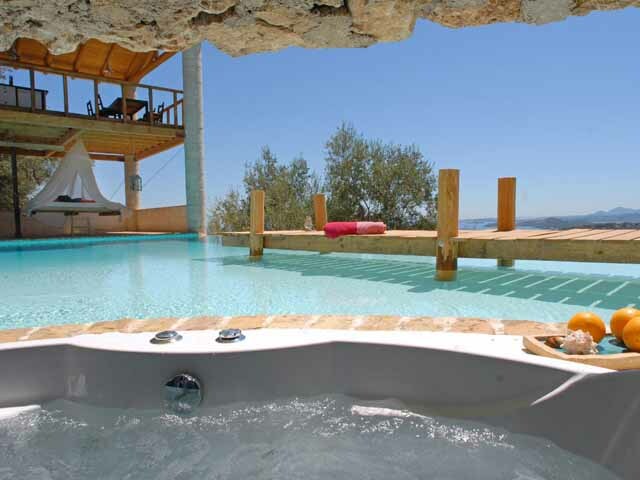 It features an outdoor pool and free Wi-Fi throughout. The unit is equipped with a flat-screen satellite TV. Open:April to October...The Erato Villa is a complex of spacious and fully equipped villas, each with a private pool and large veranda. Free Wi-Fi is available throughout the property. 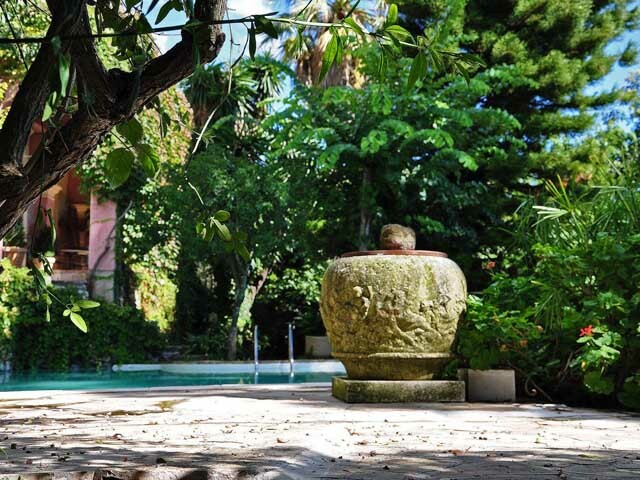 Open:April to October...Villa Fioretta, a traditional stone built building of 11.5 acres, promises to offer you the pleasures of nature, relaxation and absolute tranquility, while preserving your private moments. 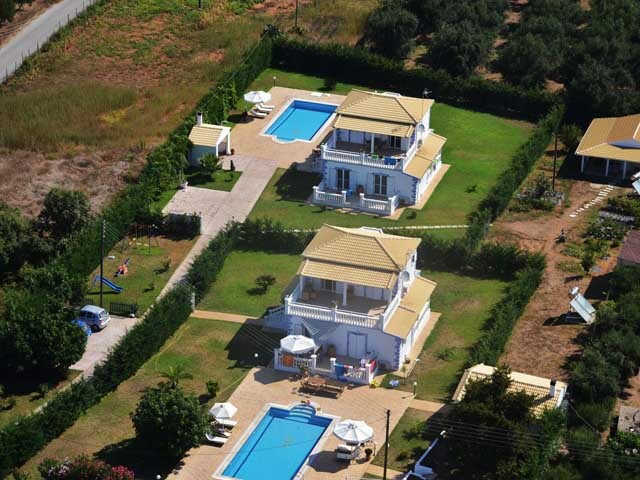 Open:April to October...Villa Laskaris is located in Agios Markos and offers free Wi-Fi and a sea-view balcony. Free private parking is available on site. Open:April to October...Villa Pelekas is a beautiful 140m2 villa, ground floor, equipped with all the modern comforts for a family. 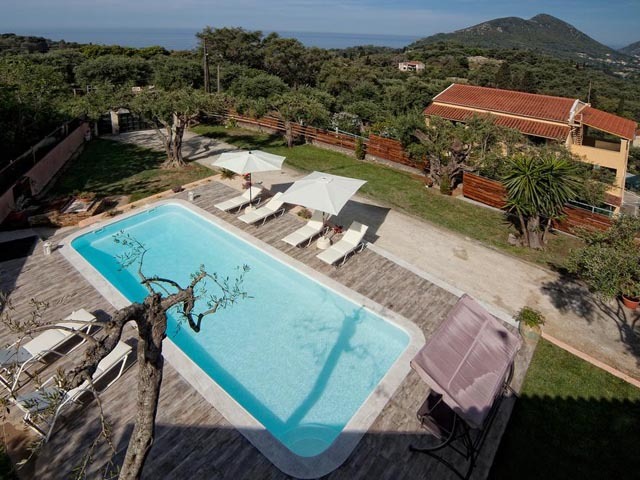 Surrounded by a large garden with swimming pool.